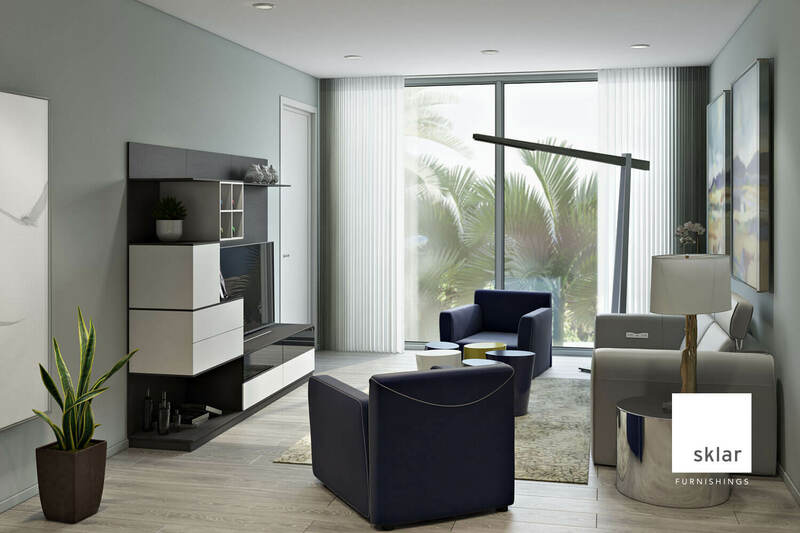 Buyers of the luxury condominiums at 111 First Delray have an exclusive opportunity to render their new homes as beautifully on the inside as they are from the street. 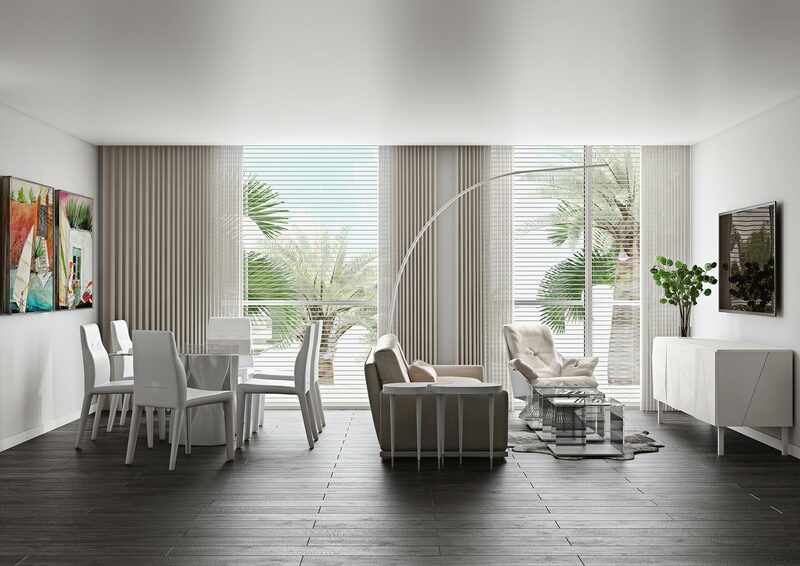 Working with award-winning, local interior design firm Sklar Furnishings, 111 First buyers enjoy the chance to access a personal “Interior Design Concierge” to help them visualize and realize their ideal residence. 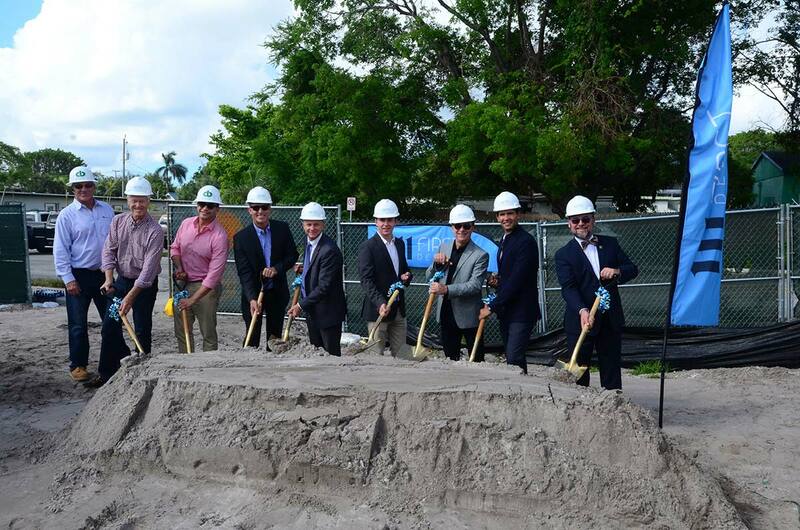 111 First Delray celebrated groundbreaking on Nov. 2 before a crowd of local leaders and well-wishers, and already less than half of our 70, beautifully appointed residences remain. Clearly, everyone wants as much 111 First Delray as they can get their hands on. 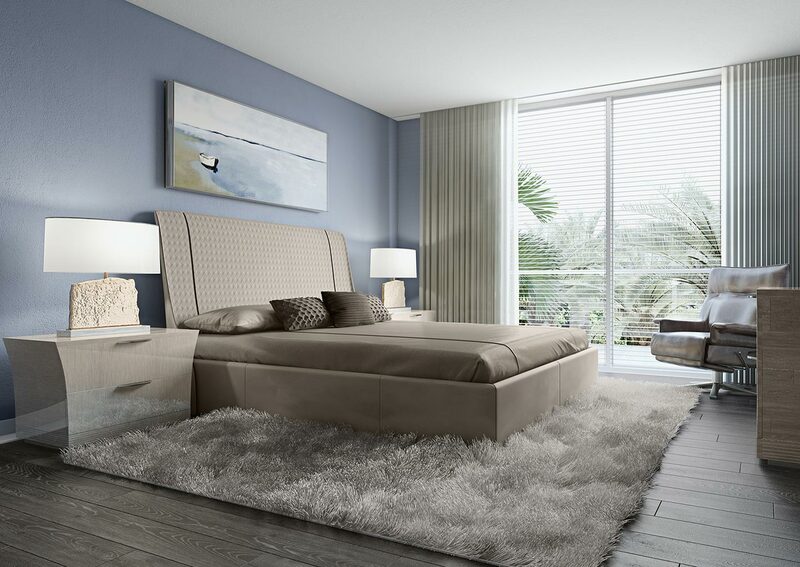 On November 2nd, a groundbreaking ceremony was held at 111 First Delray, the first new luxury residences in Downtown Delray Beach in over a decade. 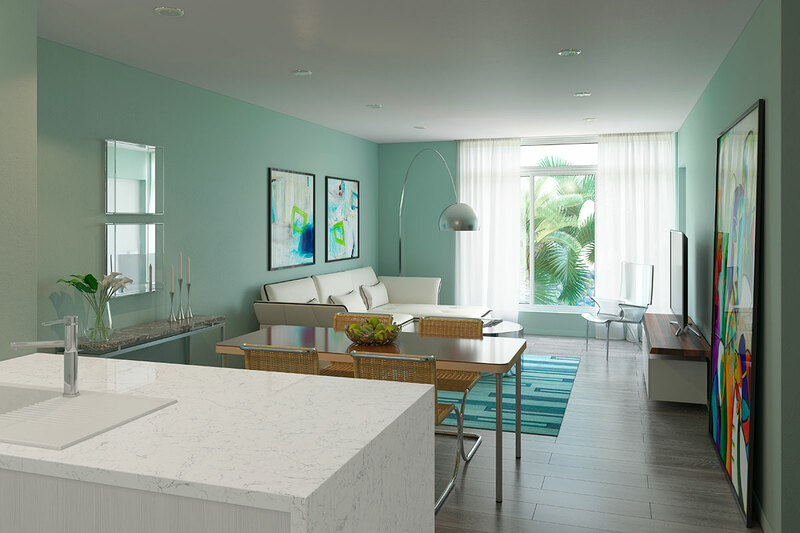 111 First Delray was featured in the South Florida Business Journal following its momentous groundbreaking, announcing that most of its units are now pre-sold.